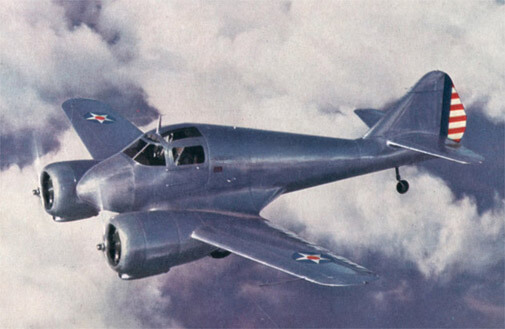 The CT/4 Airtrainer was developed as a military trainer from the Victa Aircruiser 4 seat cabin monoplane. 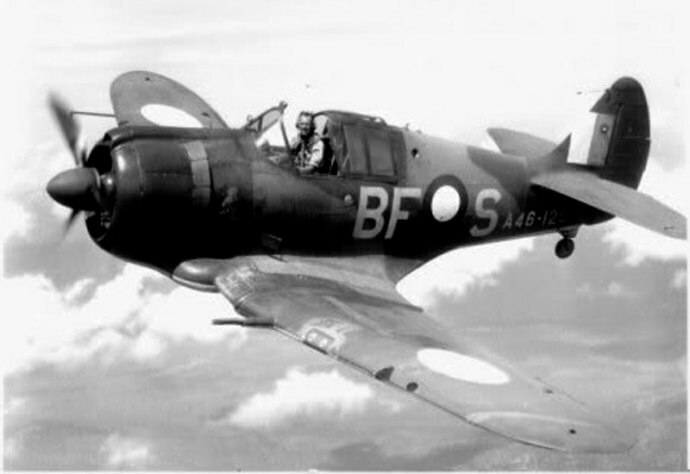 It was the standard pilot basic training aircraft for the RAAF and RNZAF for several decades. 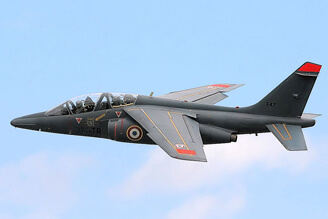 A number have also been used by the Royal Thai Air Force. 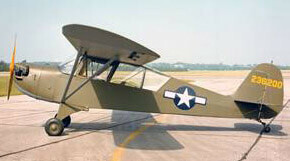 The initial CT/4A and CT/4B models used the 210 hp Continental IO-360 engine while the later CT/4E used the 300 hp Lycoming AEIO-540 engine. 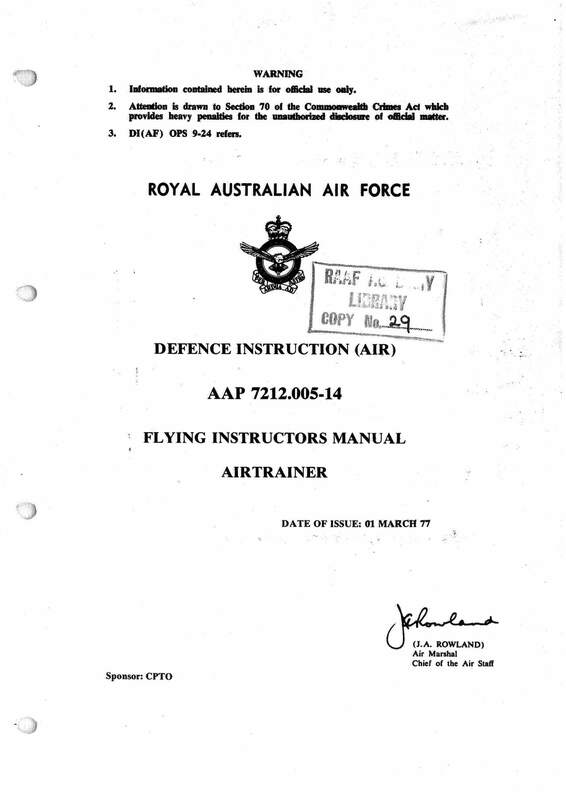 This title contains the flight manual and Instructor manual for the earlier CT/4A Airtrainer as used by the RAAF, and the flight manual and checklist for the later CT/4E Airtrainer as used by the RNZAF. The files have been scanned from the original manuals and retain any colour pages unless otherwise stated. 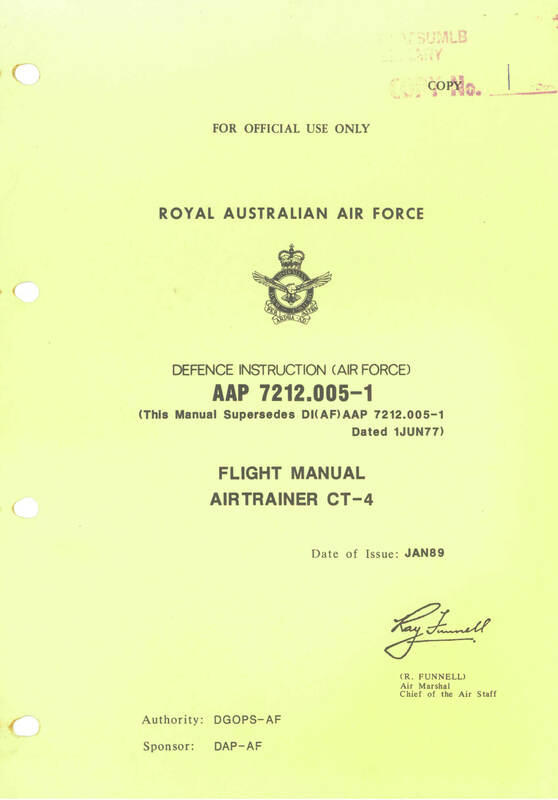 RAAF Flight Manual for the CT-4 Airtrainer, AAP 7212.005-1 dated Jan 1989 with approx. 120 pages. RNZAF Flight Manual for the CT4-E Airtrainer, NZAP 6212.008-1 revised to 23.11.2011 with approx. 105 pages. 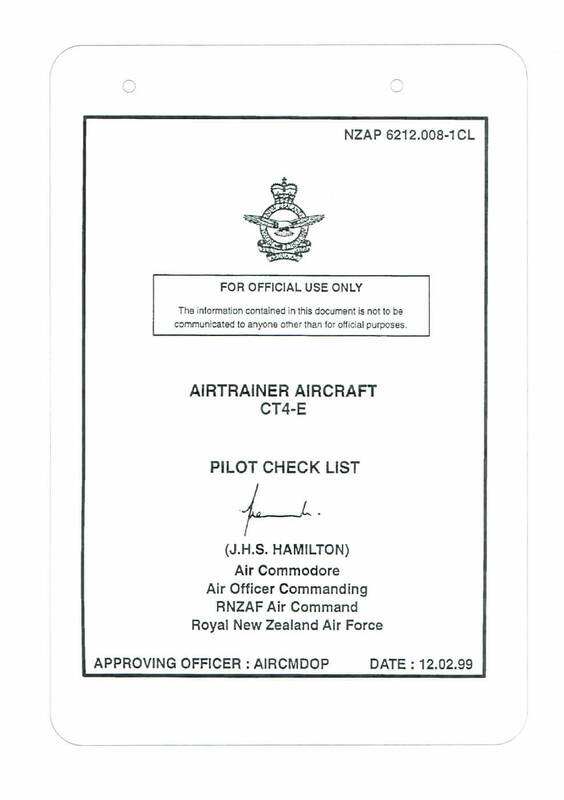 RNZAF Pilot’s Checklist for the CT4-E Airtrainer, NZAP 6212.008-1CL dated 12.02.1999 revised to 05.12.2013 with approx. 58 pages.